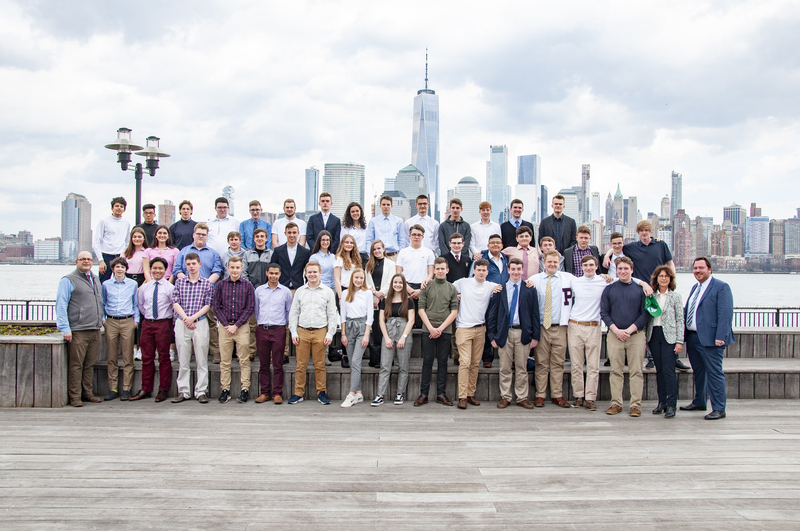 What is now an extensive global education program at Prep began in the spring of 1985 with our first German exchange. The tradition continues this week. 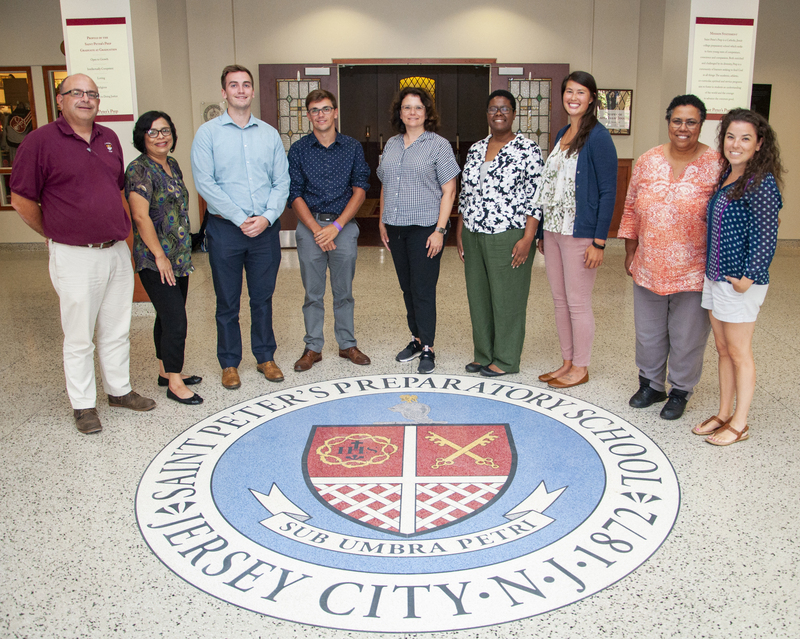 With the new school year about to begin, Prep welcomed six new faculty members this week.